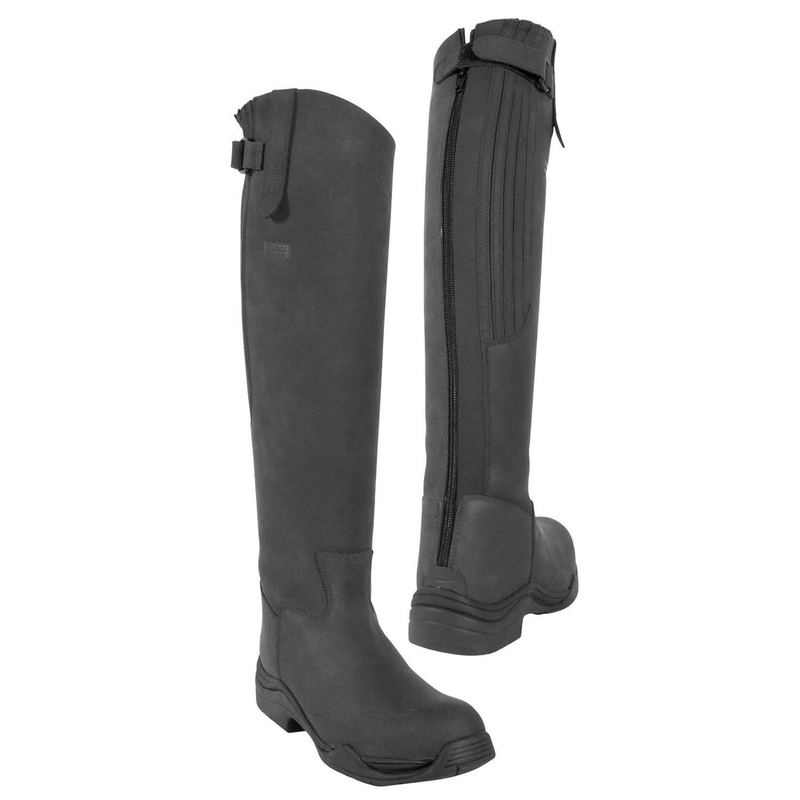 Toggi Calgary Riding Boots. The Toggi Calgary boot is an award winning stylish and superior long nubuck leather riding boot which is water repellent. The full length YKK zip and elasticated panels on the back of the boot are for ease when donning and doffing your boot, in addition to ensuring more flexibility in the leg while riding. Due to the lightweight, flexible PU sole, no compromise is made on safety while enjoying a day out on your horse or strolling through the country side. 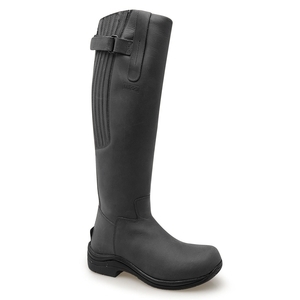 Absolutely love these boots.where elegance and practicality meet.so comfy and not heavy on your feet.strong and just a joy to wear.bought these for walking the dogs and I&rsquo;ve already decided to get another pair in a different colour.great quality and nice sleek design.i love my toggi boots and you will too. Sizing is a bit off I had a size 40 as it had been mentioned in other reviews that the fit wasnt great. I am usually a 38/39.Not as comfortable as similar boot in other brands but price wise a lot cheaperOverall happy with them though. perfecto!! thank u :) would def use again!! Very pleased comfortable (I went for the size bigger than I normally take after reading other reviews) they look great too. boots as good as they were last year good quality heavy usage. Very smart looking, even nice to wear with jeans in winter months for a casual look. However sent back as too high for my leg.